An improving economy will bring sighs of relief to many employers. Unfortunately, it could also bring increased employee turnover. A strong benefits program can help you retain your valuable employees. 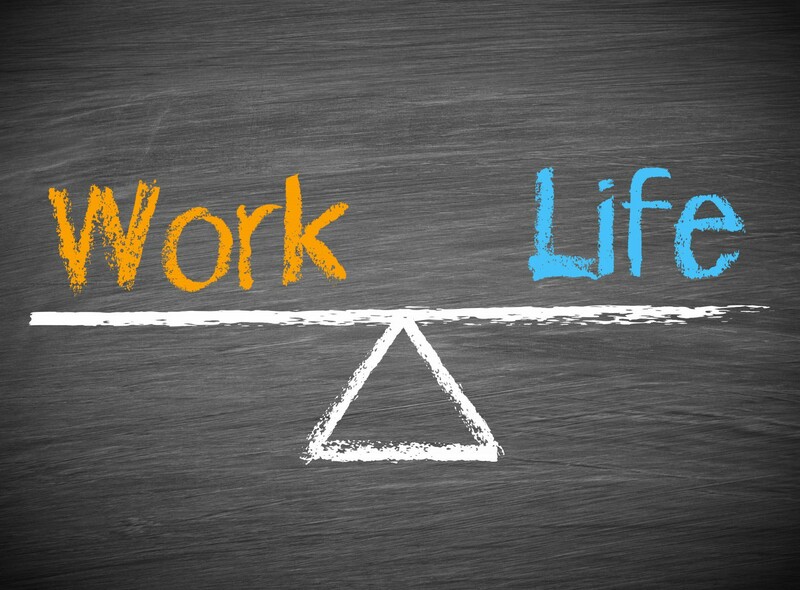 A good benefits program can help employers reduce employee stress caused by work/life imbalance. And voluntary benefits can help employers soften the blow of changes in health benefits due to cost-cutting. MetLife, in its annual Study of Employee Benefits Trends, found a “correlation between the number of benefits offered and the likelihood employees will stay with their company.” The 2015 study found that the magic number was 11: with 11 or more benefits offered, employees were more loyal, more likely to recommend the company as a great place to work and expressed a higher intent to stay. On the other hand, when an employer offered fewer than five benefits, employees were less loyal, less likely to recommend the company as a great place to work, and expressed a lower intent to stay. The MetLife survey also found a correlation between benefits satisfaction and job satisfaction. Employees who are very satisfied with their benefits are almost four times more likely to be very satisfied with their jobs. As the “big three benefits”—medical, dental and life insurance—become standard, employers that offer more can stand out from their competitors. Voluntary benefits allow employers to expand their benefit portfolio at no cost. Interestingly, employees want these benefits even if they have to pay for them. However, as the chart in this article illustrates, small employers are not meeting their employees’ benefit needs. Source: U.S. Bureau of Labor Statistics. National Compensation Survey, March 2014. *Short-term disability: Defined as plans that provide benefits for non-work-related illnesses or accidents on a per-disability basis, typically for a 6-month to 12-month period. **Long-term disability: Defined as plans with waiting period of 3 to 6 months, or until sick leave or STD benefits end. LTD benefits generally continue until retirement or a specified age. Intensive care plans, which pay a benefit for each day an insured is confined to intensive care. Most supplemental health plans have no deductible, and many are compatible with health savings accounts. Offering these benefits can increase employee acceptance of high-deductible health plans and boost employee satisfaction with their benefits…at no cost to the employer.